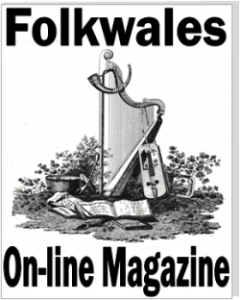 Welcome to the NEW FolkWales Online Magazine! Patrick Rimes, Jordan Price Williams and Aneirin Jones have only been together a short time, but their impressive reputation has preceded them; and Llantrisant Folk Club was packed out to the gills with eager punters just waiting to hear their set. The air of expectation could be cut with a knife, and the carnival-like atmosphere was just buzzing with electricity – this just had to be a memorable night. Patrick plays a wonderful flowing violin, pibgorn and Welsh bagpipes with Welsh band-of-the-moment Calan; Jordan is the double-bassist with Welsh trio Elfen; and Aneirin was the Cwlwm Celtaidd Young Musician Of The Festival 2016 winner – he also plays violin with 2015 festival winner Dylan Cairns-Howarth. The Vrï line-up has Patrick and Aneirin playing swooping, soaring violins, while Jordan anchors the sound with delicate, tripping ‘cello; the three describe themselves as representing Wales in “the fast-evolving world of chamber-folk”, but this a just a tempting taster on what is to come when they really step on the gas. 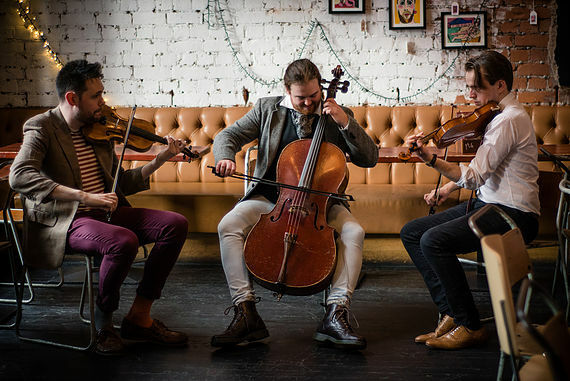 The two sets are a sheer delight, with the three musicians exploring and re-creating tunes and melodies from the Welsh tradition, throwing in the whole range of celtic culture and even Swedish arrangements as well. The two violins dance and cartwheel with each other, and the ‘cello brings it all together in an amazing and brilliant denouement which has the crowd cheering for more. That wasn’t uproarious clapping – it was the collective sound of jaws dropping. And the voices must surely be worth a serious mention, too – especially Jordan’s gentle-but-strong high tenor, which colours the mysterious and truly magical traditional songs with his impassioned and articulate vocal artistry. He rekindles his respectful love of the old but venerable Welsh musical genre, reaching out and examining the timeless songs which he learned from the truly lovely singing of West Wales performer Lynne Denman and other tradition bearers; the spirit of Merêd Evans must be looking down on Jordan, nodding his approval and grinning broadly. Vrï are constantly re-examining the old, proud and beautiful tunes and songs; the Iolo Morgannwg-created ‘Ffoles Llantrisant’ is an example, with Jordan’s appealing voice kick-starting the piece until Patrick’s vocal joins in. Aneurin adds to the swelling harmony, and the violins and ‘cello rise to the occasion to make it a thrilling and triumphant climax – lovely stuff indeed. 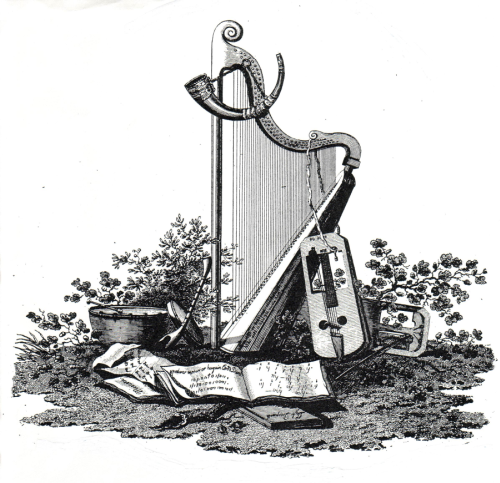 The instrumentals shine and sparkle through; ‘Cyw Bach’ is Aneirin’s homage to his cocker spaniel, while ‘Gŵr A’i Farch’ is a new reading of the old Welsh 3/2 hornpipe before veering off on another flight of fancy. Aneirin’s solo spot produced whoops of delight from the audience as he coaxed and caressed his violin into playing two hornpipes and a stunning reel, all from the Irish tradition. The evocative and mysterious ‘Clychau Aberdyfi’ was pleasantly inventive and very different, with Jordan and Patrick trading Welsh and English nursery rhymes with each other as they led the crowd into a maritime dreamworld, where the bells still ring out below a wild and restless ocean. The audience’s roars for an encore were interrupted by the band’s quick apologies: “Sorry – we’ve got to get the last train.” And they were gone, just like that, leaving me clutching their eponymous five-track intoductory EP, which really is a tremendous little gem. It was recorded live by Dylan Fowler at Stwdio Felin Fach (of course!) in Abergavenny; Dylan runs Taith Records, and the website is www.taithrecords.co.uk. Go on – plunge right in, and feast your ears and mind in the fantastic Welsh musical wonderland. Paul Seligman video’d some fine shots of Vrï’s stunning performance – please click! 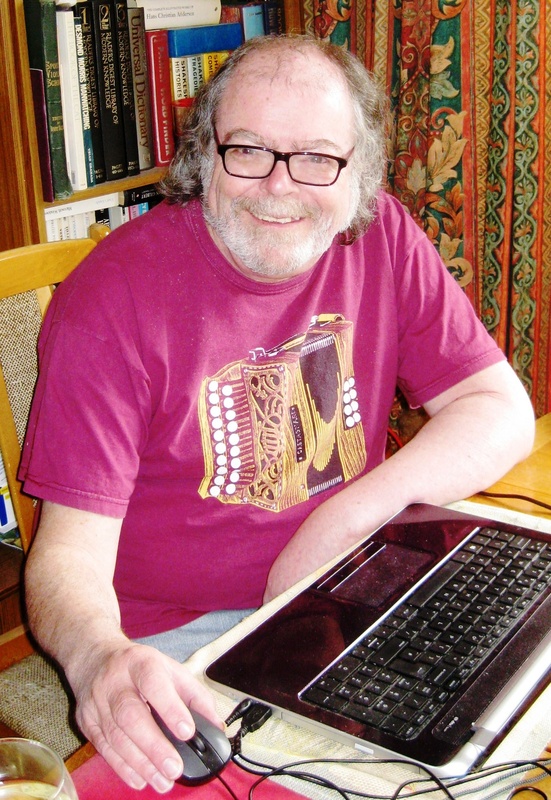 ← Frigg’s Finnish four-fiddle freewheeling fantasia… and a bonus workshop! Copyright © 2019 FolkWales Online Magazine. All Rights Reserved.